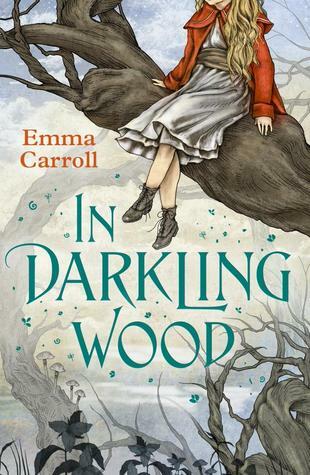 In Darkling Wood is Emma Carroll's third middle grade novel, and it's just as good as the previous two I've read - Frost Hollow Hall and The Girl Who Walked On Air. I discovered Emma Carroll's work back when I was previously in the book blogging community (just with a different name) and my finding her writing is one of the many reasons I love this community - discovering works to treasure from authors who know how to weave a story. I know many believe adults can't/shouldn't enjoy middle grade books, but honestly Emma Carroll's stories are what made me fall in love with them! In Darkling Wood mingles two time periods - current and 1918 post WW1 - telling the tale of two young girls whose lives parallel in many ways, from the unknown circumstances of a brother to the appearance of fairies. At the heart of In Darkling Wood is hope. When Alice's brother is rushed to hospital with a heart transplant ready for him, she is unexpectedly shipped off to her estranged grandmother's house - Darkling Cottage. Surrounding the cottage is Darkling Wood, so old and also so large it is causing issues for Nell, the grandmother, and her home, resulting in Nell wanting to cut down the trees. Darkling Wood isn't just your average woodlands however; it holds many a story and ties to the community with citizens opposing the cutting down of the trees. There is also much talk of magic in the woods. With this being the circumstances, it's safe to say that all is not plain sailing, especially when Alice encounters Flo in the woods. Running alongside the trials and tribulations of Alice's current goings on are letters from the 1918's, written from a girl to her brother, a soldier in the war. The letters give you a glimpse of life within that time period as well as Darkling Wood during said time. The inclusion of these letters really pulls the story together as a whole. With good reason I've given In Darkling Wood five stars - as well as the plot unfolding perfectly, the characters are wonderfully well written and you get a good sense of their personalities and the dynamics between the many characters. I particularly enjoyed the portrayal of rocky relationship between Alice and her dad. The relationships between characters, whether it be school friend or long lost grandmother, feel true to life along with the actions and emotions felt by the characters - such as Alice's secret dash to London to visit her brother. There are a couple of little things I'd like to mention that made the book even better for me, including research done by the author, the inclusion of Sir Arthur Conan Doyle, Emma seemingly drawing on her experience as a teacher to have made the school parts feel authentic, and the way in which every scene - big or small - is significant in some way or other to the progression of the story. Being a middle grade book, of course there is likely to be a happy ending of sorts, but it's the perfect ending to a story that shows even through the tough there is a light at the end of the tunnel. 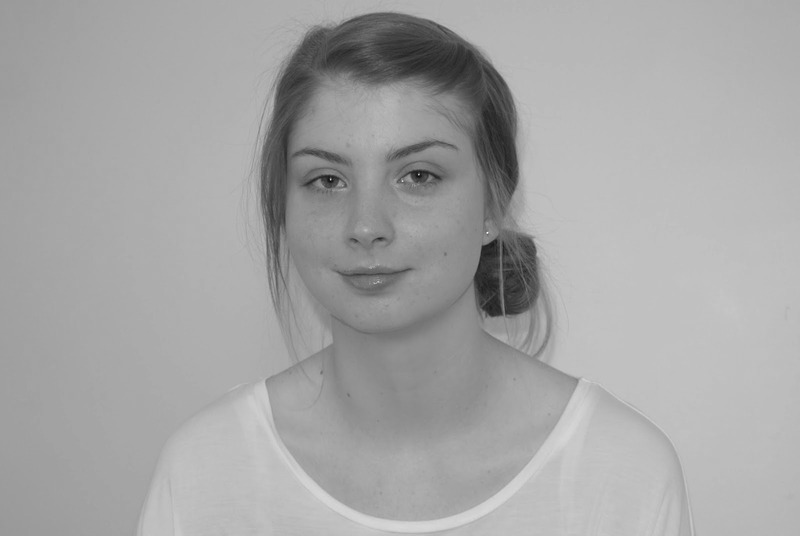 If you haven't yet checked out Emma Carroll's work, you really should! Emma holds your attention from start to finish, her stories are the kind you can cosy down with and her characters stay with you even after the book is complete.